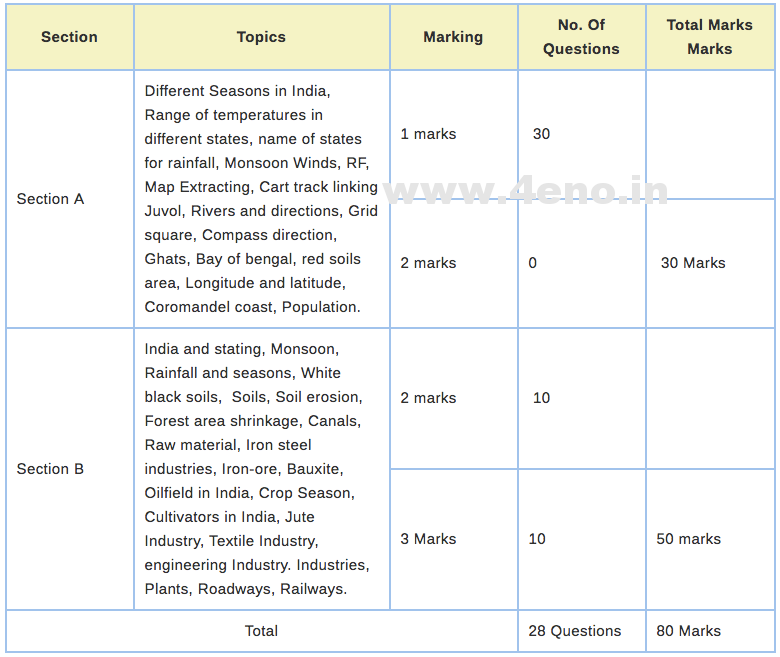 ICSE 10 Blueprint 2019 Marking Scheme/Marks Distribution, weightage of important chapter : Download blueprint pdf of ICSE class 10 for 2019. There are Marks distribution, weightage, and important topics and chapters are covered by our experts. These ICSE class 10 blueprint are not detailed. But you can guess that these are going to help you. Indian Counseling of school education also known as ICSE is going to conduct examination for academic year of 2018-19 in the month of February and March. You can now download Blueprint of ICSE class 10th 2019. There are more then lakhs students are studying with ICSE board. Important topics are mentioned in the blueprint or weightage. Download the file below and these are in the form of image so you can download image for your daily use. ICSE Exam are starts from 26 February, so we hope you have prepared for ICSE board exam 2019. If not then you should start your preparation from today. There are some tips about, how to score good marks in board exams, read this article and We are sure you will get more benefits in board exam mark sheet. 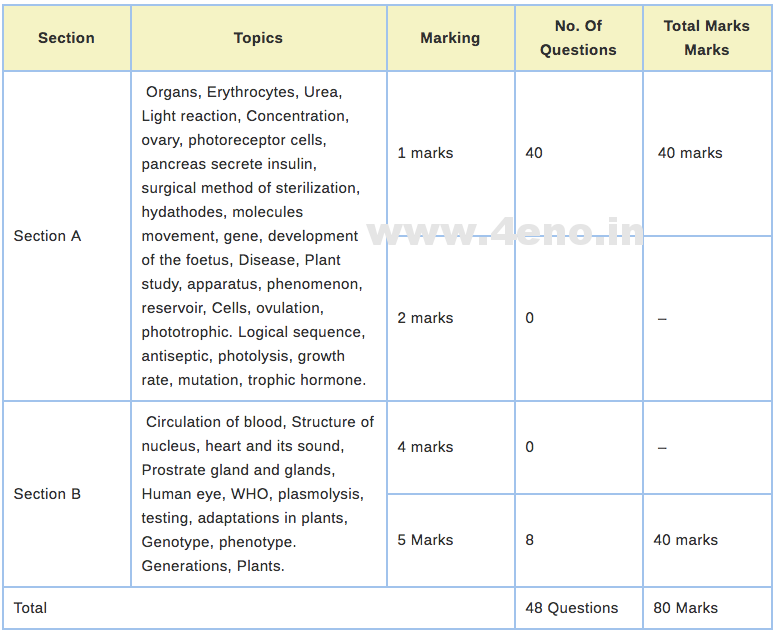 Now, Have a look on ICSE 10 blueprint of maths, physics, chemistry, english, hindi, history, biology, economics, geography, computer science and environmental education. Note: All the questions included with these blueprints are sub-questions, means these are parts of various question. So these might be changed in final board exam’s question paper. Now you can download these images and very soon, sample paper of guess paper will available to download for icse class 10. Visit cicseorg.com for more informations. 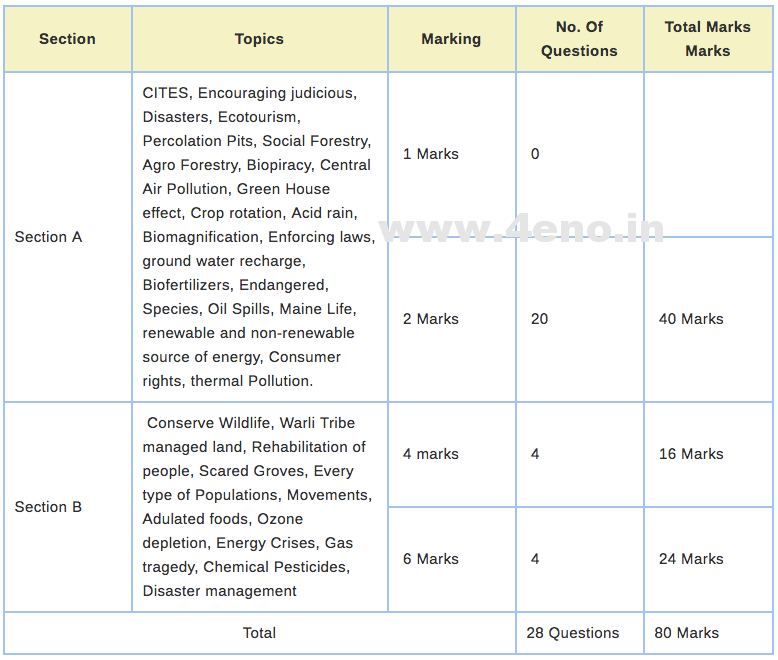 grace marks for physics icse 2019 paper evaluation?? Hello Abhinav, No these are prepared according to official sample papers for 2018, But we don’t claim these are 100% true. Might be some questions are out of syllabus. Abhinav you are searching for short cuts. Work hard you can succeeed. Is all blueprint provided is true? ?maths is also for 80 marks but website provides blueprint for 90 marks? Are all these blueprints correct? But half of these are not in syllabus. The syllabus for Computers is totally different! Yes but not only conputer its different for all the other subjects too ! In computer applications no marks would be cut for not writing comments? Please reply. How much is this reliable ??? 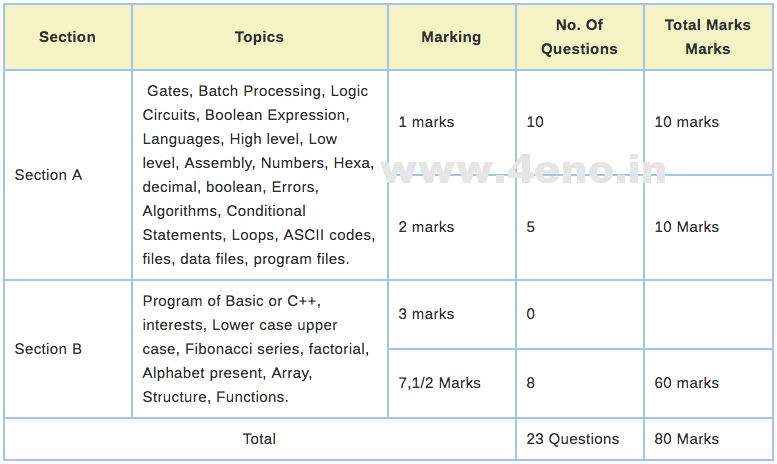 In icse 2019, there are 20 marks on project which is 10 from internal and 10 from external .. 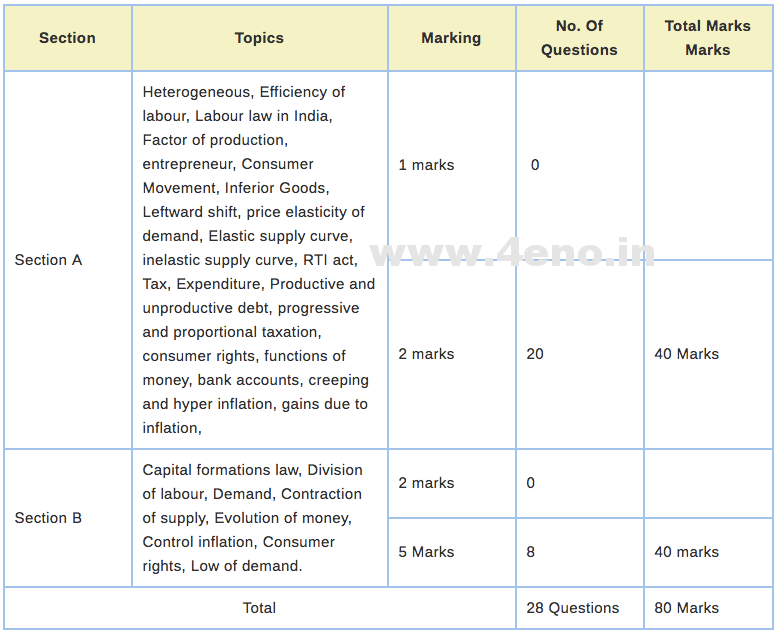 Here 32 marks are for theory , i.e definitions, differences , q.a , predict the output, etc. There will always be 1 program on functions / constructor. There will be one program from loops , switch case ,etc. The othere programs may vary, they usually cover strings , etc which are very diverse so i cannot predict the actual questions. 1 programme would come from arrays ..
marks and now they take mean and total will be caluclated. 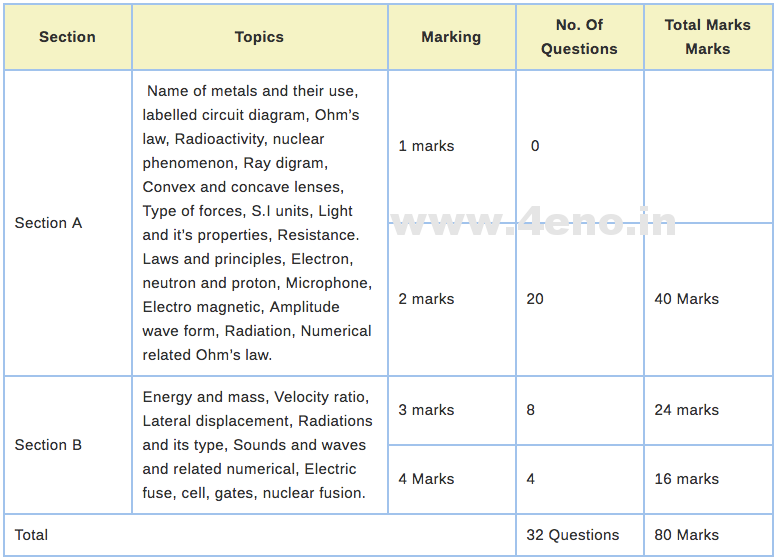 thanx for sharing this information ,its really useful for us ..
Will the previous years question papers will be useful. Yes, previous years papers are helpful during preparation, we are not saying that the same questions will come but you get an idea about the framing of questions.